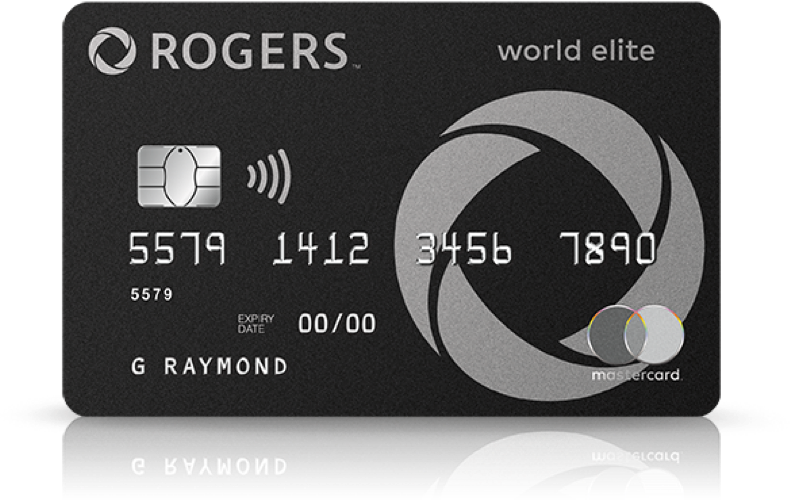 The Rogers World Elite MasterCard has announced some changes to the program’s cash back rewards, starting in February 2019. 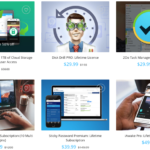 We’re making some exciting changes to our rewards program. 3. Flights, gifts, home improvements or other big ticket purchases – and more! The redemption process stays the same. Once you’ve earned a minimum of $20 in cash back rewards, you can start redeeming towards any eligible purchase – whenever, and wherever you want. For complete details on the Rogers Bank Mastercard Rewards Program Terms, please visit rogersbank.com/legal. *Minimum purchase and redemption amount of $20. Cash back rewards apply up to lesser of purchase amount or rewards balance. Some exceptions apply, including cash advances and cash equivalents. Rewards are not refundable. Account must be in good standing. See Reward Program Terms and Conditions, rogersbank.com/legal. The Rogers World Elite MasterCard offers 2% cash back on Rogers/Fido/Chatr purchases, 1.75% on other purchases in Canadian dollars, 4% cash back on purchases made in foreign countries (minus a 2.5% forex fee), and no limit on cash back rewards. The card does not come with an annual fee and offers extended warranty and purchase protection, out of province medical plus trip cancellation/interruption, along with trip delay and car rental insurance. The Rogers World Elite MasterCard launched earlier this year and still does not support Apple Pay.